Arsenal’s search for a top striker continues, and now director Lord Harris has claimed we have £200m in the coffers (via Daily Mail), meaning the countless transfer rumours will continue until we get one. But there’s some attackers linked who simply will not boost our current squad, despite their impressive exploits throughout Europe over the past few years. Here’s four we should avoid despite consistent links, and why. Arsenal are the favourites to sign Juventus’s veteran Spaniard for £8.5m (via talkSPORT), but in truth – we’d rather we didn’t sign anybody and backed Walcott as a centre-forward. 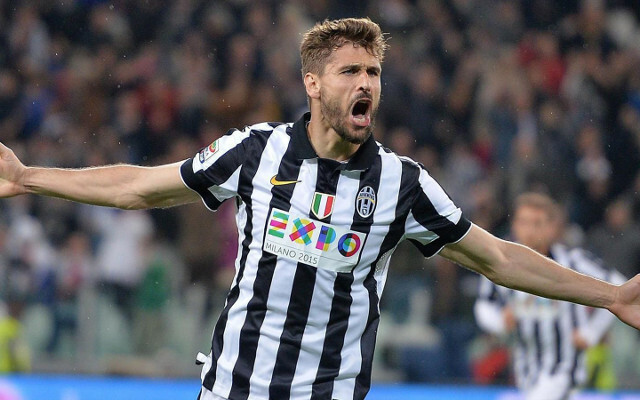 Llorente is past his best, and is not an improvement on Giroud. While he possesses many of our Frenchman’s traits (aerial threat, nice holdup play), his movement is worse and he doesn’t link up as well with the midfield. With our huge transfer kitty, Llorente signing would be a massive let down.